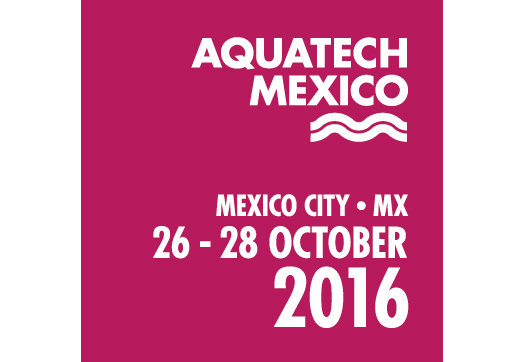 Aquatech Mexico offers a prominent platform for companies within the water technology industry from around the globe, wanting to explore business opportunities in Mexico. Aquatech Mexico enables the establishment of partnerships, creation of alliances and sharing of best practices between local and international businesses. Aquatech Mexico co-locates with The GREEN Expo, the largest annual Mexican exhibition for the Environmental and Renewable Energy sectors, organized by E.J. 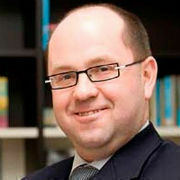 Krause & Associates.